Motherhood (mŭth′ər-ho͝od′). noun: the state or experience of having or raising a child. Sounds straightforward. Yet motherhood today is anything but straightforward. Whether they are single mothers, working mothers, teenage mothers, or surrogate mothers, all mothers seem to share a common thread — the constant struggle to navigate economic pressures and societal expectations while maintaining their identity and simultaneously creating a secure life for their children. In recognition of Mother’s Day — and in honor of mothers in all walks of life — below are some books that shed light on the varying states of motherhood today. Ironically, and sadly, when teen mothers are defined “as a problem, rather than a people with problems,” policies tend to focus on changing behaviors rather than addressing needs. Offering a fresh perspective on the links between teen births and social inequalities, this book demonstrates how the intersecting hierarchies of gender, race, and class shape the biographies of young mothers. 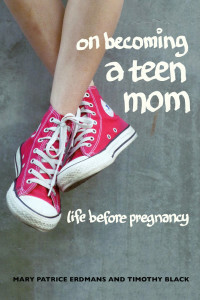 Hear from the authors about their experience interviewing teenage mothers. 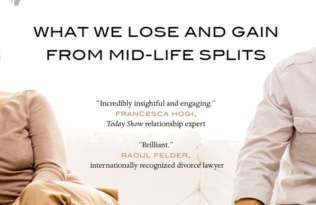 In this beautifully written and insightful book, Elly Teman shows how surrogates and intended mothers carefully negotiate their cooperative endeavor. Teman traces the processes by which surrogates relinquish any maternal claim to the baby even as intended mothers accomplish a complicated transition to motherhood. 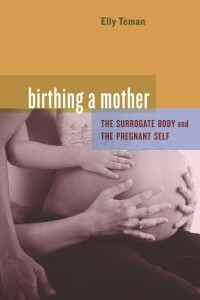 Teman’s groundbreaking analysis reveals that as surrogates psychologically and emotionally disengage from the fetus they carry, they develop a profound and lasting bond with the intended mother. What every new mother needs! A comprehensive, intimate, and much-needed “operation manual” for newborns. 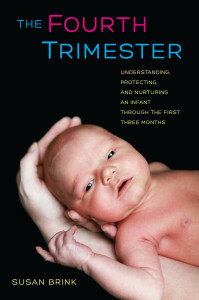 Combining the latest scientific findings with real-life stories and experiences, Susan Brink offers well-informed, practical information and the reasons behind her advice so that parents and caretakers can make their own decisions about how to care of a newborn during this crucial period. Why do so many poor American youth continue to have children before they can afford to take care of them? 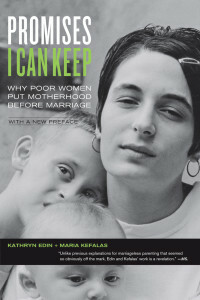 Authors Kathryn Edin and Maria Kefalas offer an intimate look at what marriage and motherhood mean to low income, single mothers and provides the most extensive on-the-ground study to date of why they put children before marriage despite the daunting challenges they know lie ahead. Inadvertently, mothers overwhelmingly expect the mothering relationship to “make it all better” for themselves and their children. But often their attempts to create security through mothering backfire, exhausting them and deflecting their focus from other possible sources of security and thereby creating more stress. 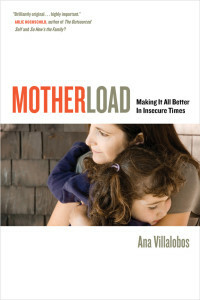 Pointing to hopeful alternatives, Villalobos shows how more realistic expectations about motherhood lead to greater security in families and, ultimately, bring greater joy to mothering. 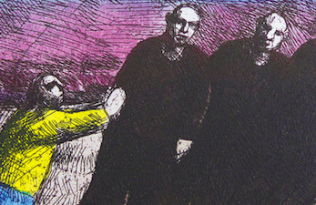 Read Ana Villalobos’ thoughts on how social inequality means insecurity for all. 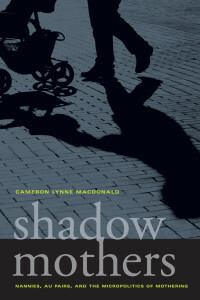 This book shines new light on an aspect of contemporary motherhood often hidden from view: the need for paid childcare by women returning to the workforce, and the complex bonds mothers forge with the “shadow mothers” they hire. 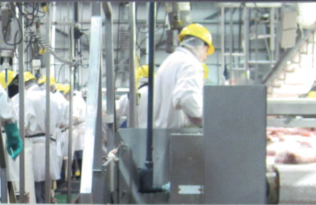 Macdonald illuminates both sides of an unequal and complicated relationship and argues that these conflicts arise from unrealistic ideals about mothering, inflexible career paths and work schedules, and the devaluation of paid care work.